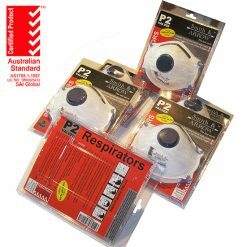 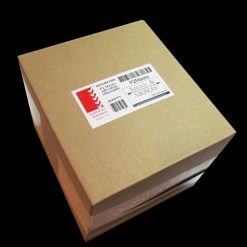 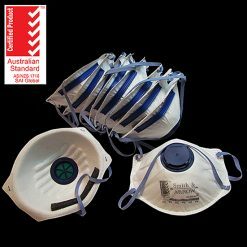 Our safety masks are top range, P2 disposable respirators. 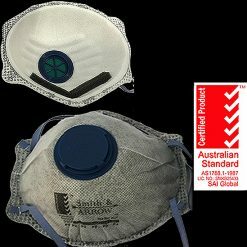 Available in Cupped, Folding, Activated Carbon and normal. 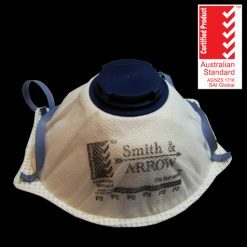 These masks provide protection against dust, mist, fumes, and aerosols that are associated with metalworking, painting, welding, mining, bushfires or construction. 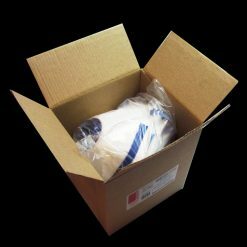 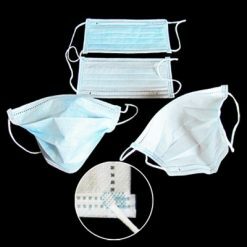 P2 Masks are superior as they have a minimum 94% particle filtration efficiency and may be used for mechanically and thermally generated particles. 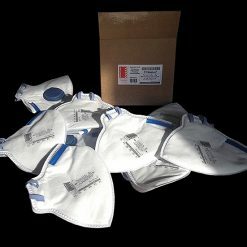 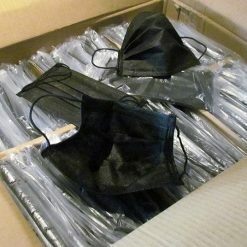 These masks also provide a one-way exhalation valve, which helps to minimise moisture and heat build up. 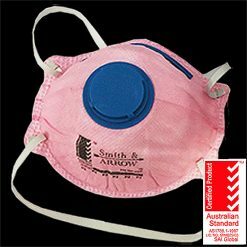 A padded nose bridge provides comfort, and the material gives it a comfortable, lightweight fit. 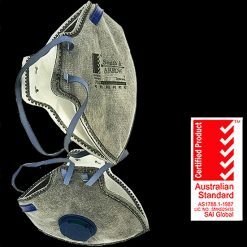 All Smith & ARROW respirator masks are Australian Safety Standard Certified.